As you might be aware from some of my previous posts, I have a serious crush on Daniel Wellington. This brand has fast become one my all time favourites, and I'm always impressed with their attentive customer service. I was never really much of a 'watch' person, until I discovered The Classy Sheffield. This beauty encompasses everything that I have been looking for in a watch - stylish, understated, timeless, unique, elegant, glamorous. Yes that's a lot of words and very different from one another. 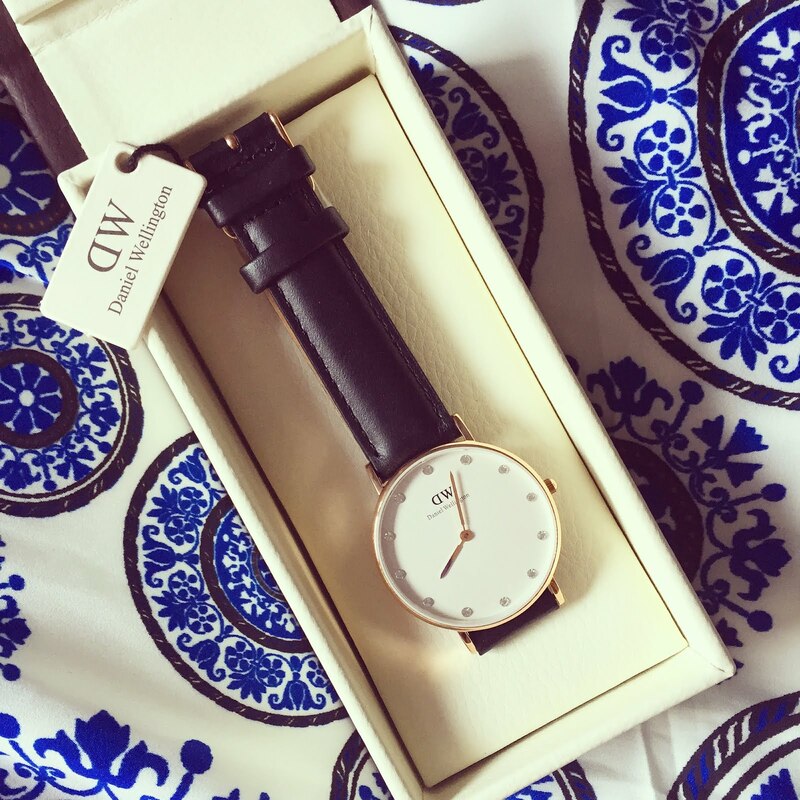 It's hard to be both understated and glamorous, whilst also unique and timeless - however, Daniel Wellington just gets it right every time. The Classy Sheffield is the answer. This gorgeous watch is the real deal - the timeless design and elegant leather strap exudes elegance and style, the sparkling swarovski crystals make the clock face shine in a glamorous, yet understated way, making this truly the watch of my dreams. The black and rose gold combination is on point and makes for the perfect summer accessory to wear in the sunshine. If, like me, it's love a first sight - treat yo' self and take 15% off any Daniel Wellington watch you desire with the promotional code Electric15. Customers can also receive a free watch strap with any purchase, so what are you waiting for? Join the DW club now! Offer valid until June 15th. what a beautiful watch ! 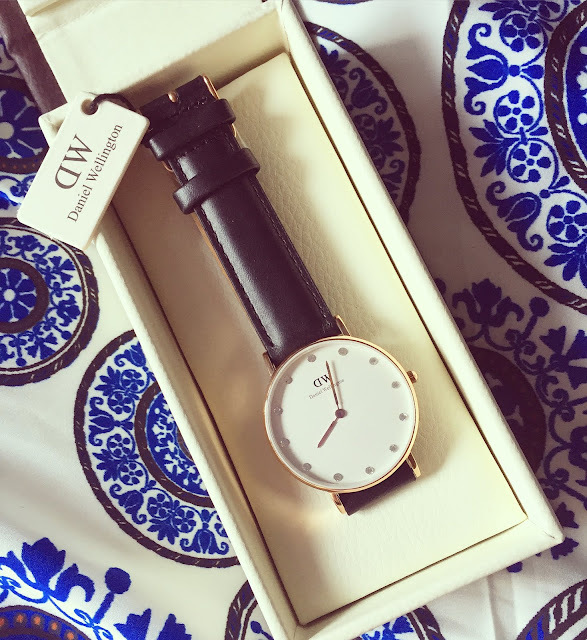 I love the Daniel Wellington watches, i'm not usually a watch fan myself but they are so cute! 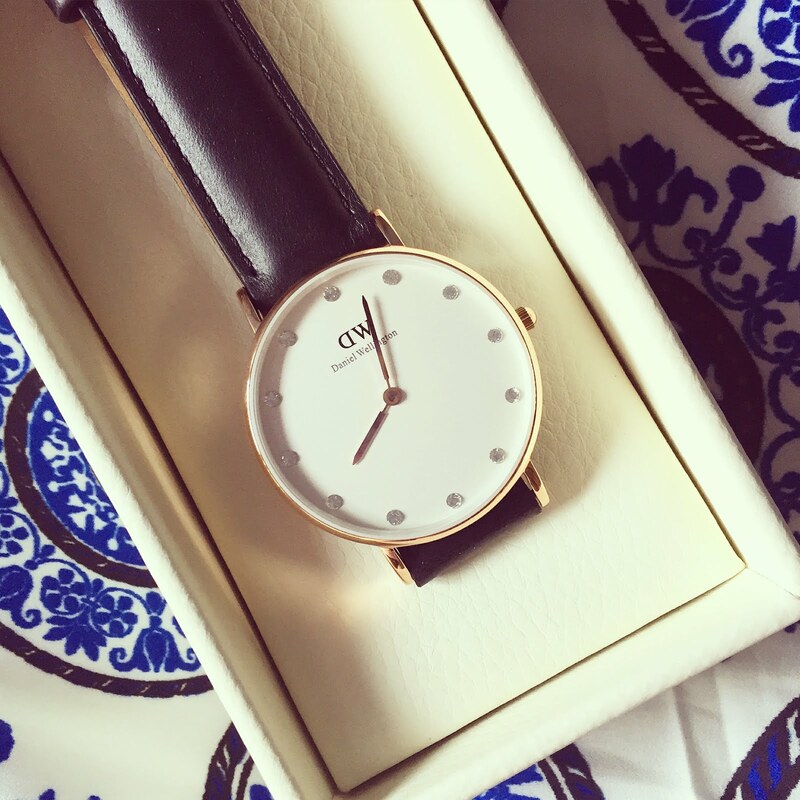 Beautiful watch and very chic accesorie! I have one too! But without the crystals! DWellingtons are really beautiful watches indeed!